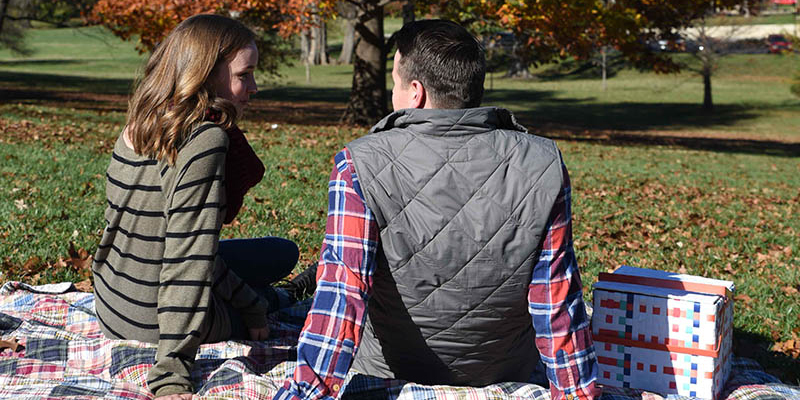 While surrounded by and encompassing some of the most beautiful natural environments in the region, KC features a collection of picnic-friendly locations as accommodating as they are scenic. 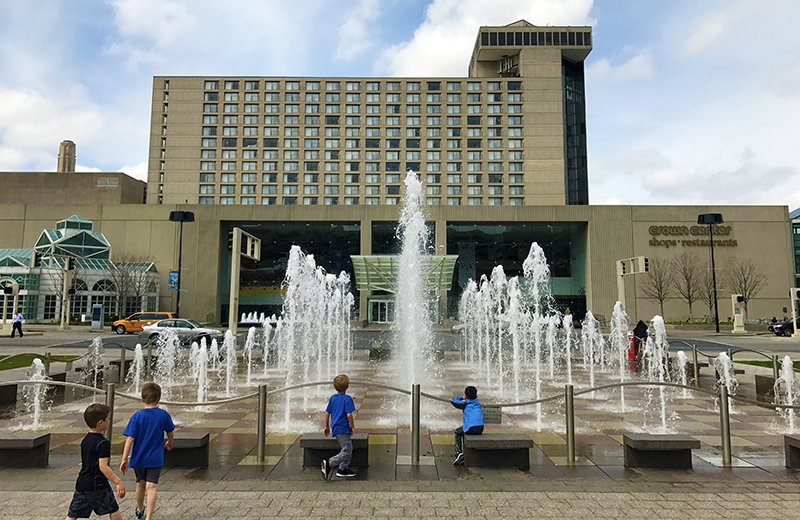 Bring your bites and grab a table in between Lego building, deep-sea exploration and high-end shopping while visiting Crown Center, an all-in-one destination in the heart of the city. Nature beckons. Hiking trails and area parks are abundant in the region and make for perfect picnic occasions. 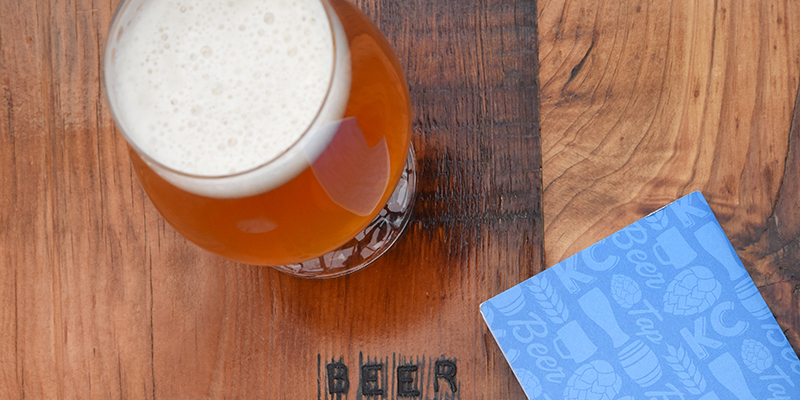 Many area breweries, like Big Rip Brewing Co. and Border Brewing Company, invite craft beer enthusiasts to pair their preferred meal with wide varieties of delicious brew styles. 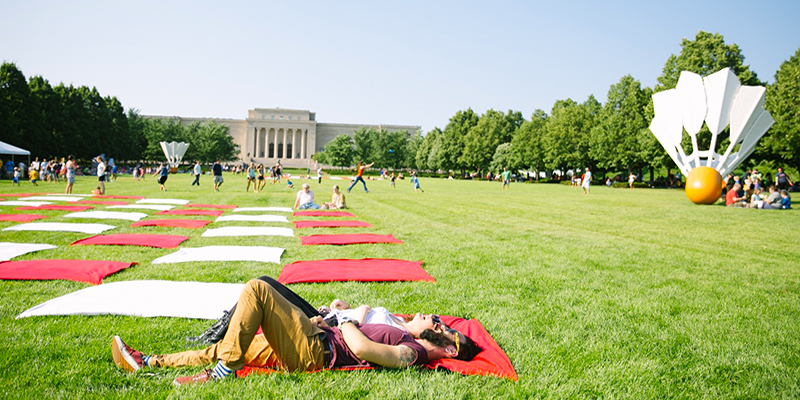 Tap into your inner Picasso by posting up at The Nelson-Atkins Museum of Art, likely the most iconic lawn in Kansas City. 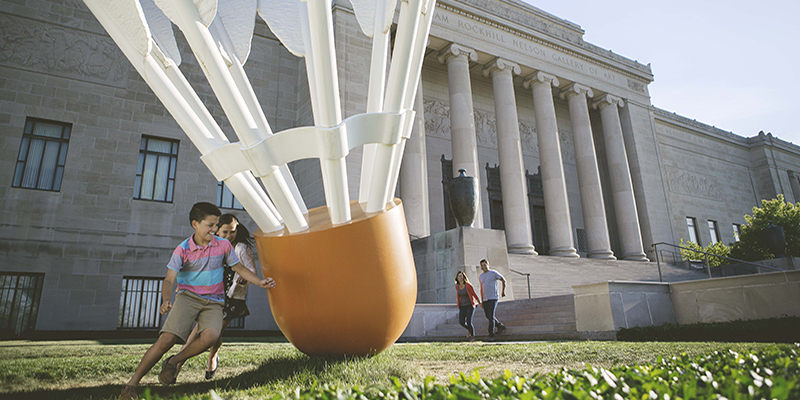 And check out the museum’s Big Picnic, an annual summer event. Tailgating is basically just a picnic in a parking lot, right? 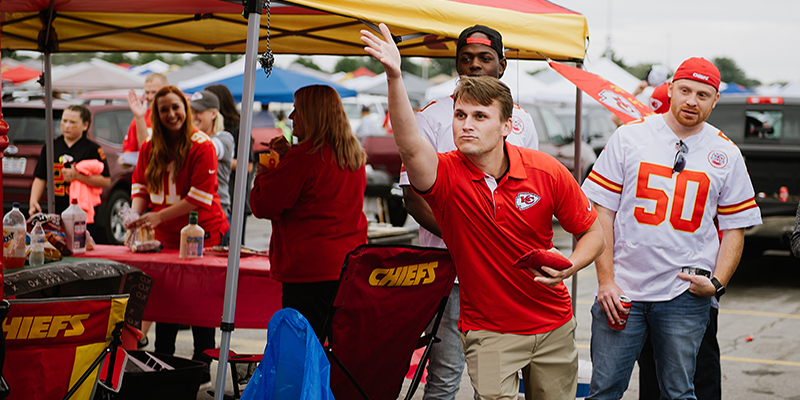 Prepare for kickoff or first pitch by arriving early, with food and drink in-hand, to the lot shared by Kauffman Stadium and Arrowhead Stadium. 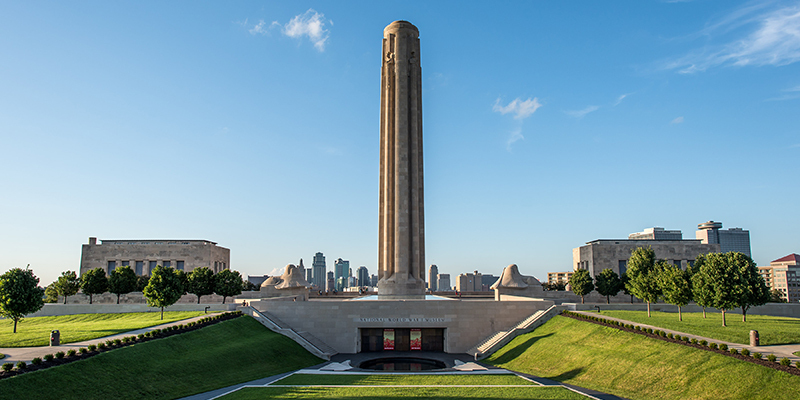 Take in one of the best sights in KC by picnicking outside the National WWI Museum and Memorial on its impressive grounds. Afterwards, head inside and discover the history of the Great War. 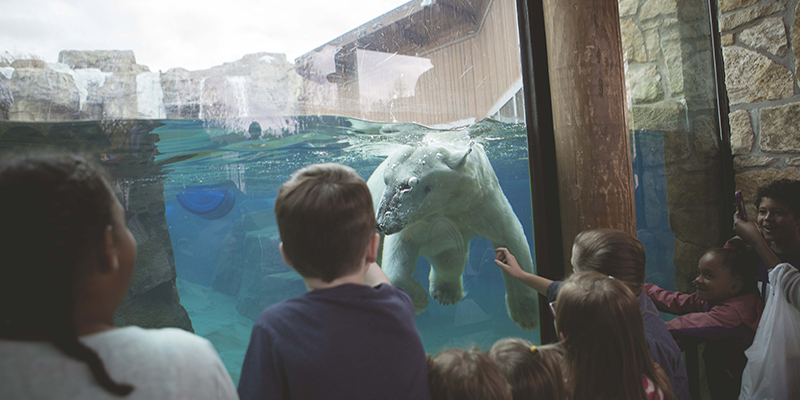 Refuel in between visits to Polar Bear Passage and Helzberg Penguin Plaza by dining at one of the many outdoor picnic areas in Kansas City Zoo, a perennial family favorite.